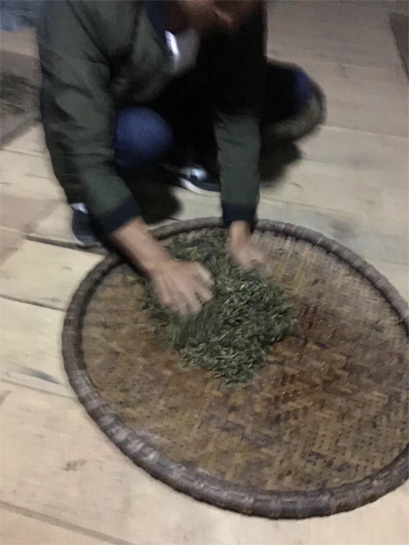 Around 15 years ago, the Xi Gui 昔归 pu-erh became known to some pu-erh tea drinkers. But compared as those hot names from Xishuangbanna, Lao Ban Zhang, Yi Wu, Liu Da Cha Shan, Bulang Shan…Xi Gui is much less famous tea. While we heard a story that in the past after the Xi Gui Pu-erh was made, it must be presented to the governors of Yunnan. Well, in Yunnan there were so many good source of Pu-erh Tea, why the governors were so particular on this one? Out of curiosity, We obtained a sample of Xi Gui. It was a new crop of the year. The tea gave a kind of mild sweet and vegetal flavor. We cupped it. In the beginning of the taste, it did not behave the ‘bully strong’ taste, as people used to describe Lao Ban Zhang. The taste was clean, soft and rich. And after a while, the mouth felt very sweet and also the fragrance of tea lingerd. We kept brewing a few more times of the tea, the flavor and taste did not decrease a lot. The mouth felt more and more sweet and pleasant. The quality content in the tea was rich. It was really awesome experience. We understood the reason why Xi Gui had been the Governor-Tribute tea. The next year in 2006, we paid a visit to the Xi Gui tea garden. Started from Lincang, it took more than four hours to finish the muggy and bumpy road half by a Toyota Prado and then half by a motorcycle. Xi Gui is a village which is located in the west bank of Lancang River. And here in the old time used to be an important river port. The altitude of Lincang City is around 1800m. But here it dropped to around 900m. 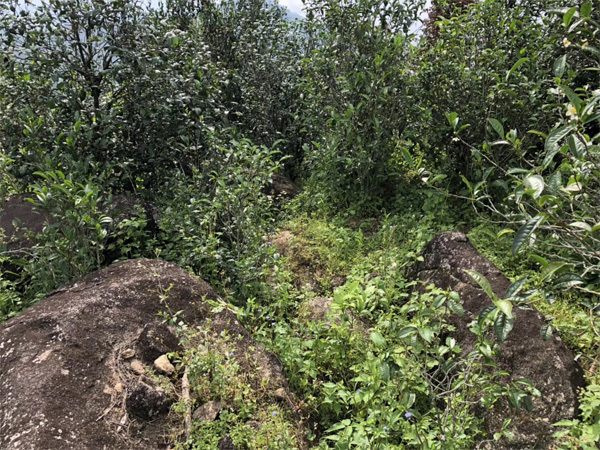 As we checked the tea trees here, the age is not too old, just around 100-250 years old. According to the common knowldge of pu-erh tea, here is not very ideal pu-erh tea source. Because in most of the other Yunnan tea mountains, the altitude is much higher and the tea trees are much older. 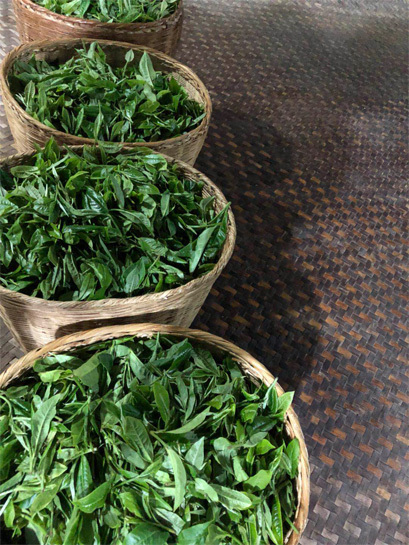 But we found three special conditions of here which might be the reason of the fantastic tea quality here. 1, The Xi Gui tea garden locates in the West Bank of Lan Cang River. The tea garden are all on the slope land facing the East. Thus the tea garden is not shadowed and has very good Sunlight. As we know the shadowy tea garden does not produce good tea. 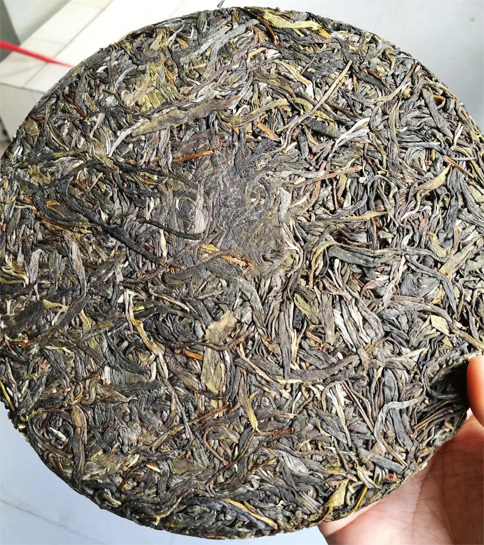 Here is very ideal in the sunlight condition as good tea garden. 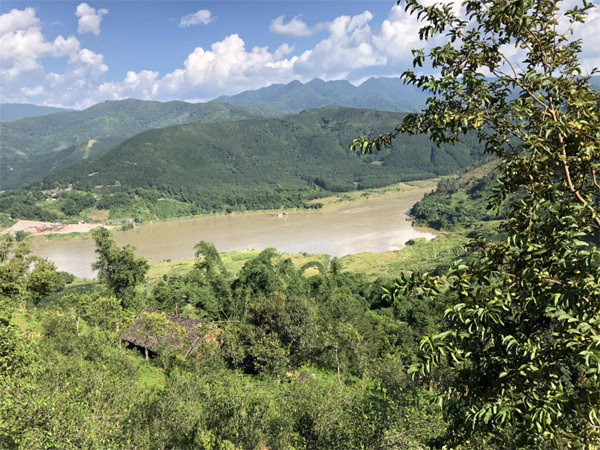 2, The Lan Cang River runs under the tea garden, and it produces vast humidity, which forms cloud and mist at night and morning in the tea garden. The cloud and mist helps the tea accumulate rich quality contents in the tea. 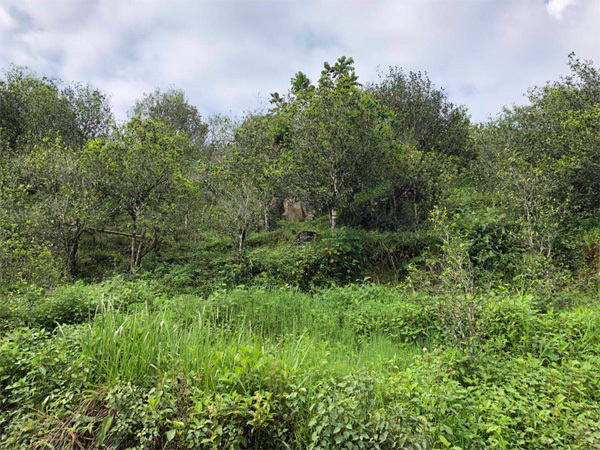 3, Unlike the yellow soil of Xishuangbanna, the Xi Gui tea garden is very rocky, which supplies rich minerals to the tea. The Xi Gui village had been a tea village for hundreds of years. The farmers here mastered tea processing well. They waited late in the evening till around 9:00pm when the tea leaves got properly withered. The frying and rolling was done perfectly. 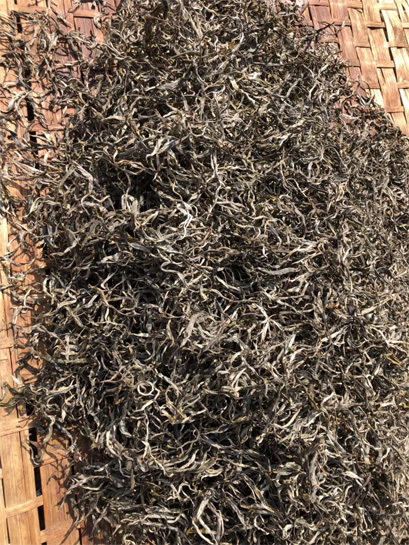 And also the sunlight here is very strong, so the drying under Sun is very effecient, which helps the tea avoid being spoiled by exposure to high moisutre for too long . 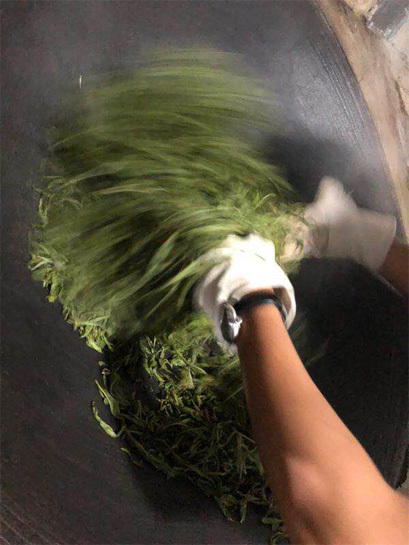 The Rolling of Xi Gui by hand. The Drying of Xi Gui under the Sun. This is a Xi Gui Pu-erh Cake. The Xi Gui Pu-erh is very good for either drinking fresh or vintage!